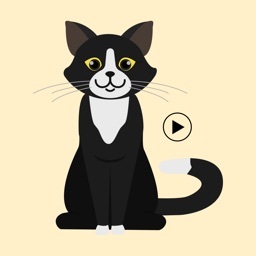 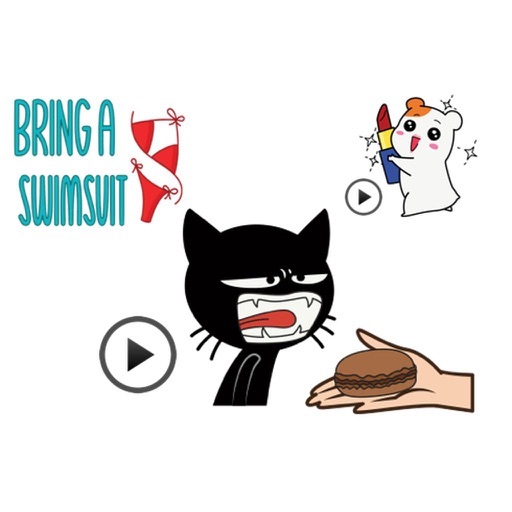 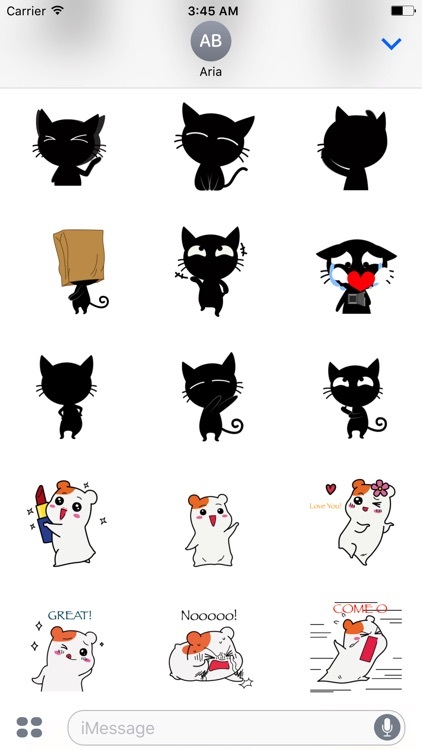 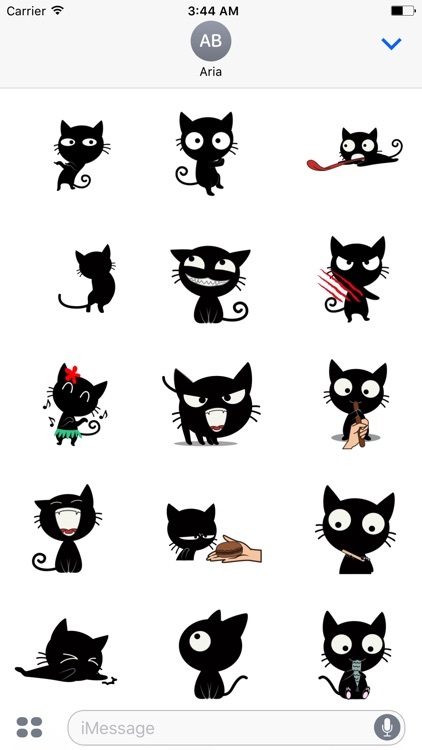 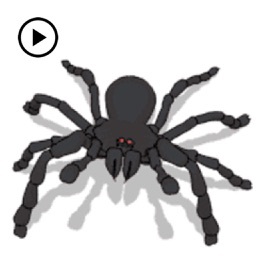 Now, a new stickers - Animated black cat is available. 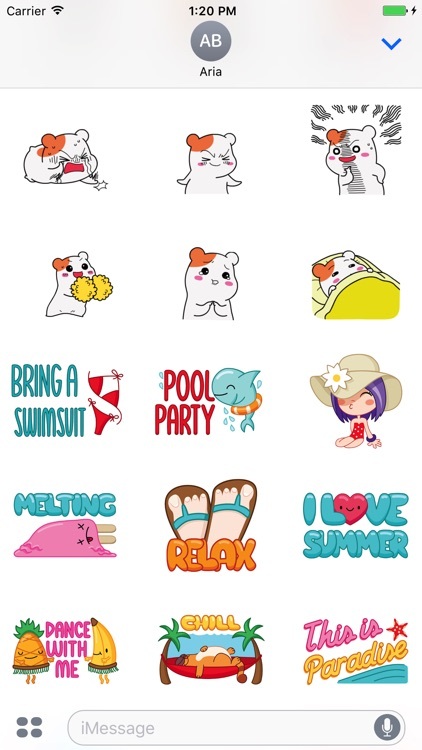 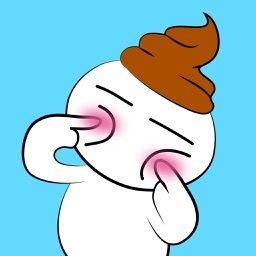 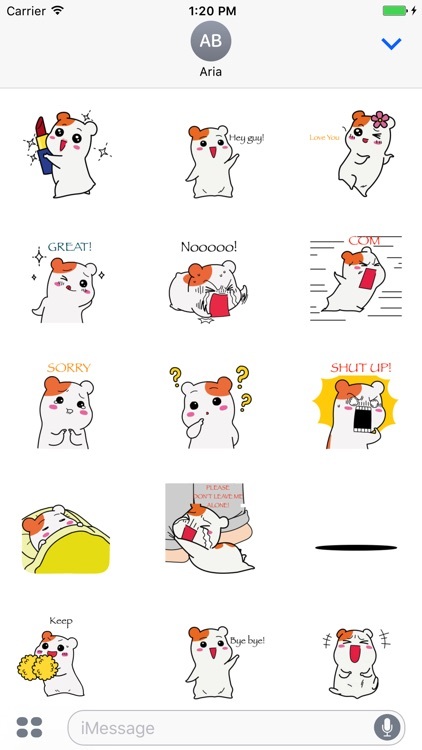 Nothing is funny like this cute hamster, stickers with words and without words. 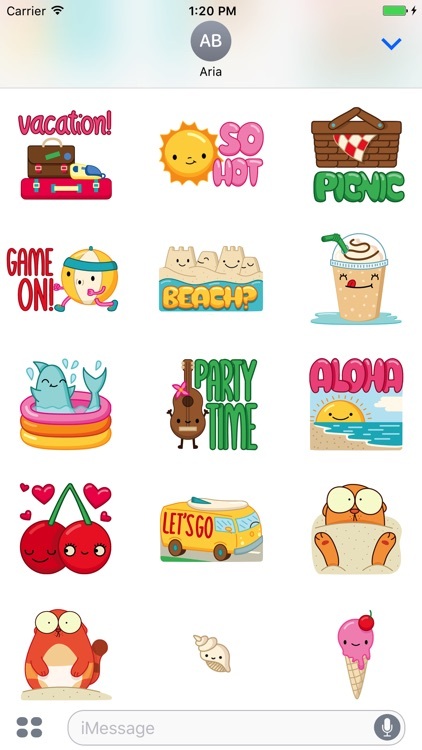 Nothing says summer like our colorful stickers! 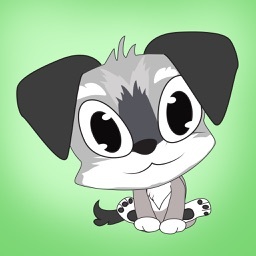 Buy once and forever fun!!! 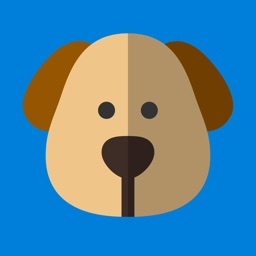 * You’ll have all you need, NO additional pay, NO in-app purchase!